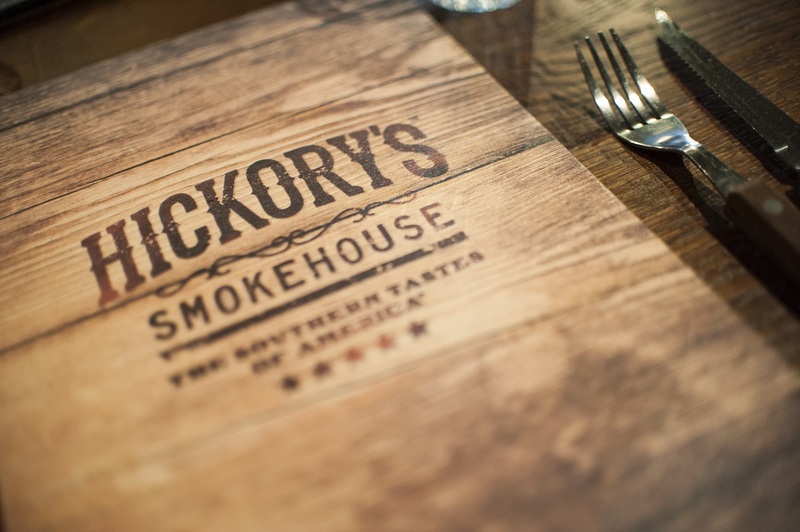 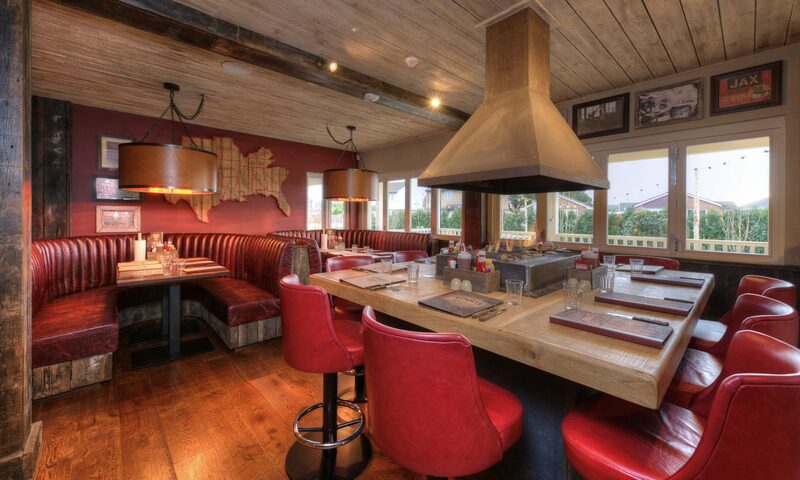 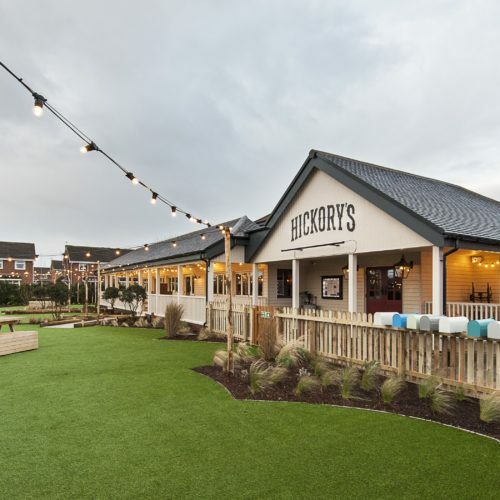 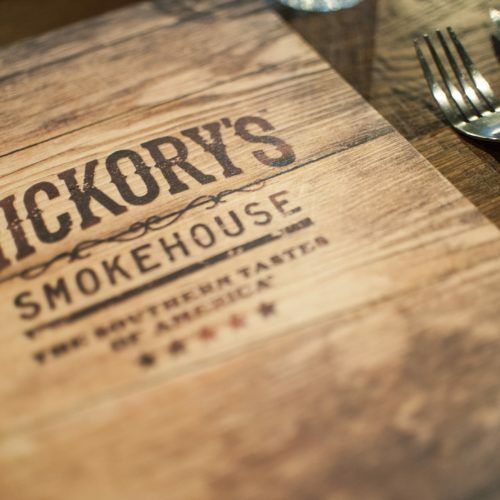 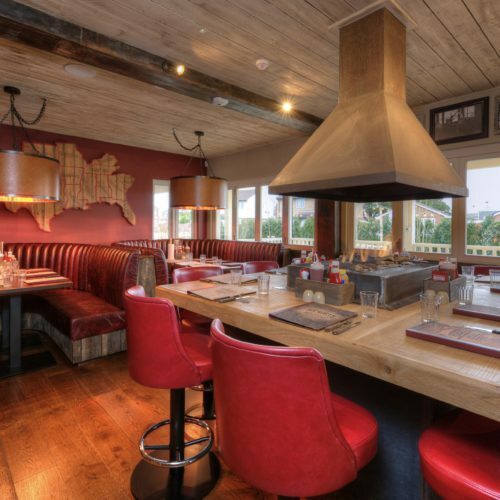 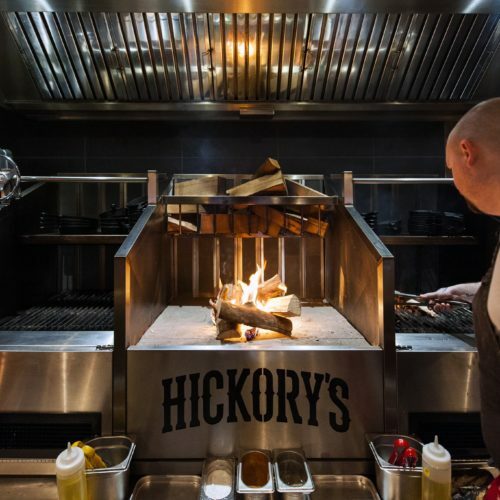 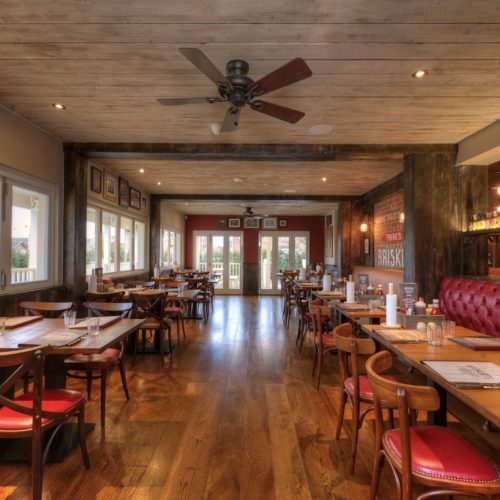 Cassidy + Ashton has completed another project for the Hickory’s Smokehouse brand of American barbeque restaurant and bar in Southport. 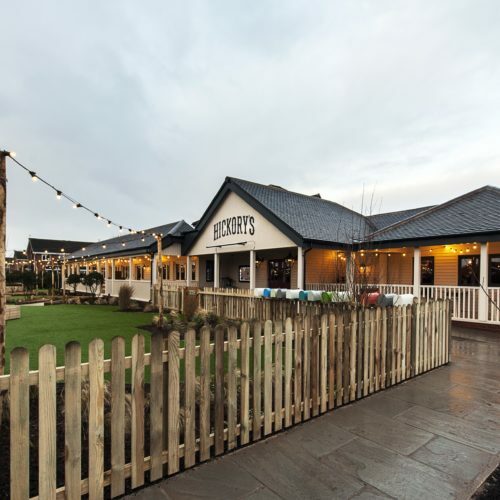 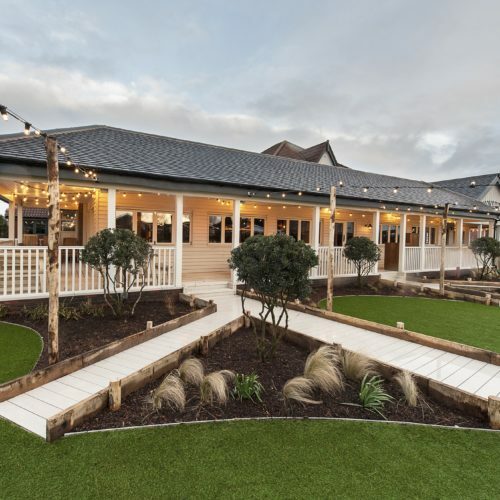 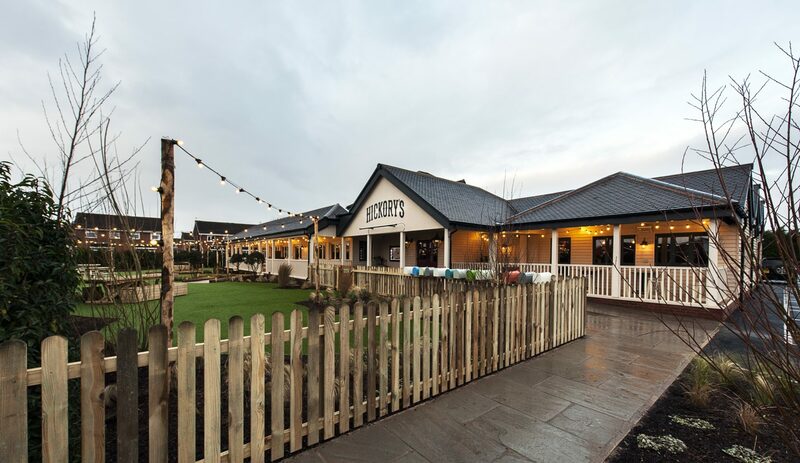 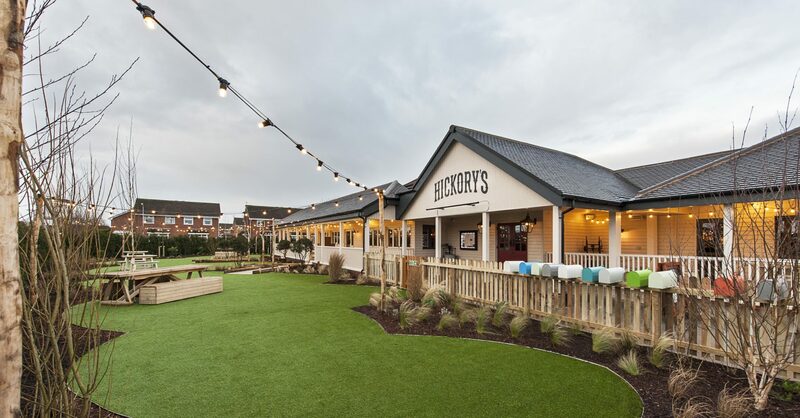 The project, which took 18 weeks to complete, is within the seaside town of Southport and involved the construction of major extensions to the front and side of an existing public house and a complete interior fit-out by Medlock. 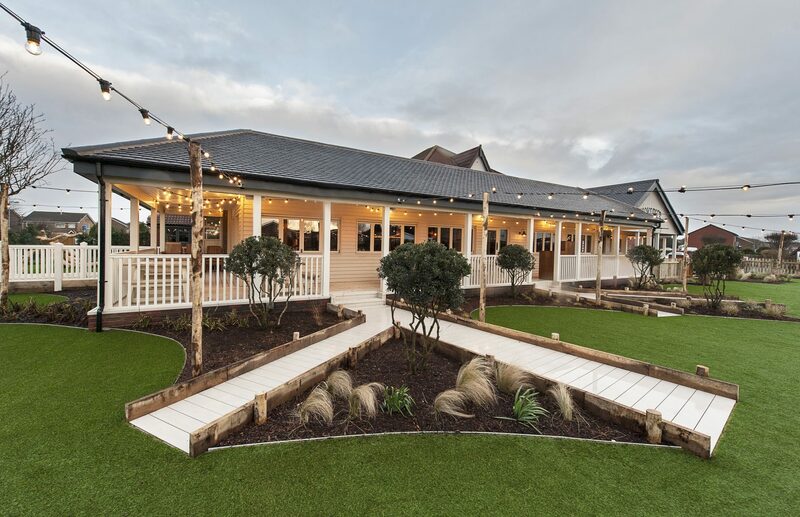 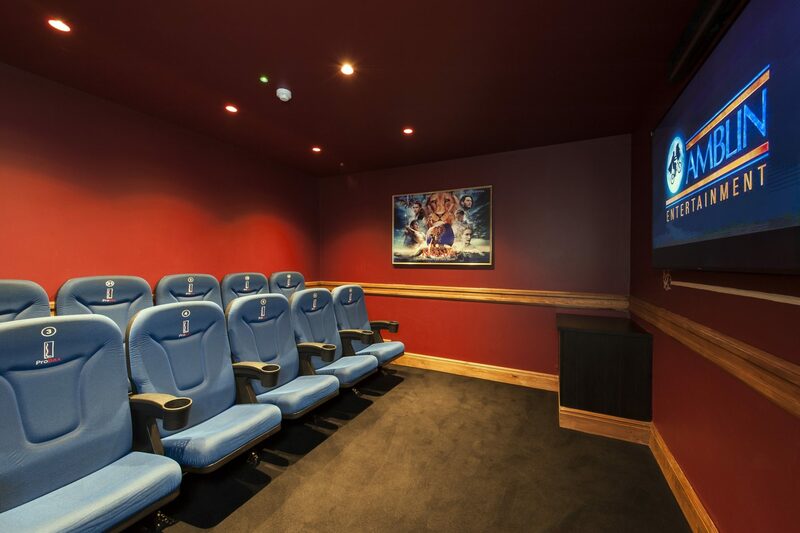 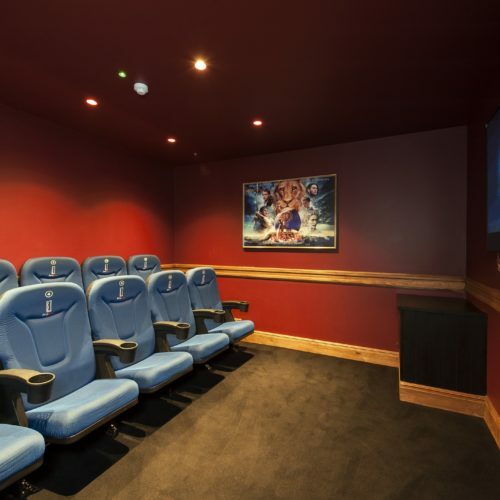 The remodelling of the building showcases original design features such as the chef’s fire pit kitchen, a children’s cinema room and an amazing outside seating and play area. 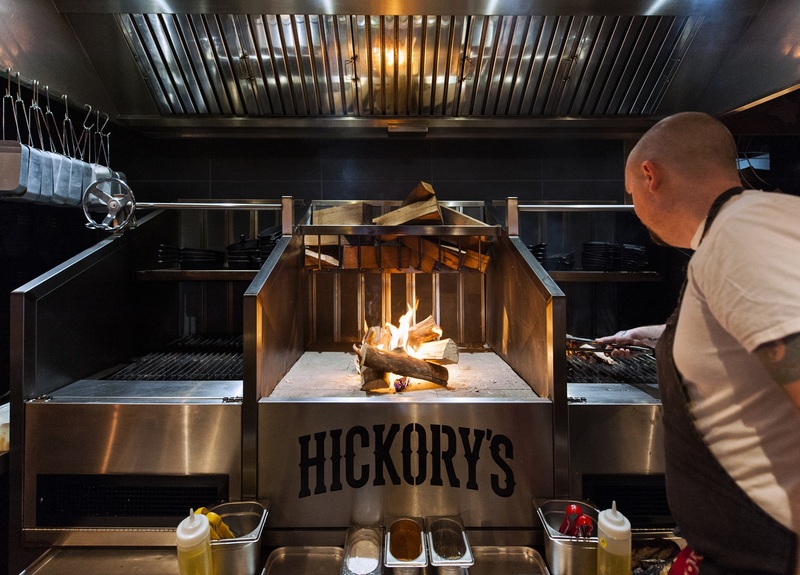 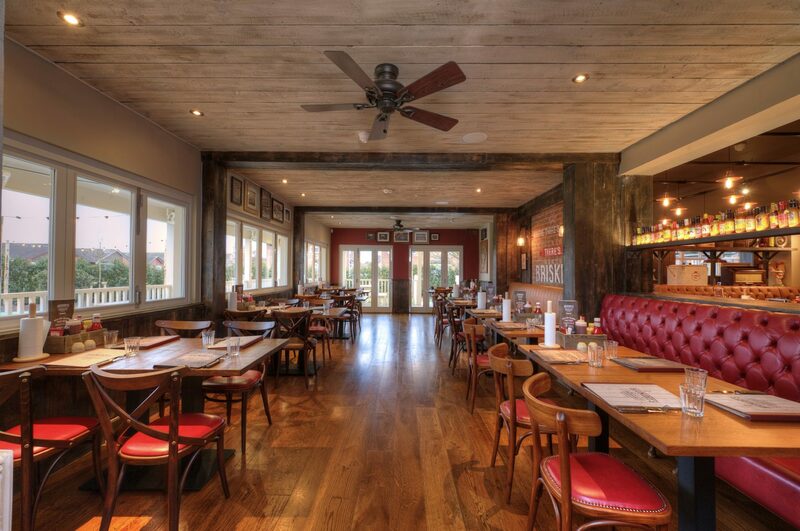 The 160 capacity restaurant is tastefully ordained with artefacts from Louisiana, Texas and beyond allowing guests to discover the real taste and atmosphere of the Southern United States.